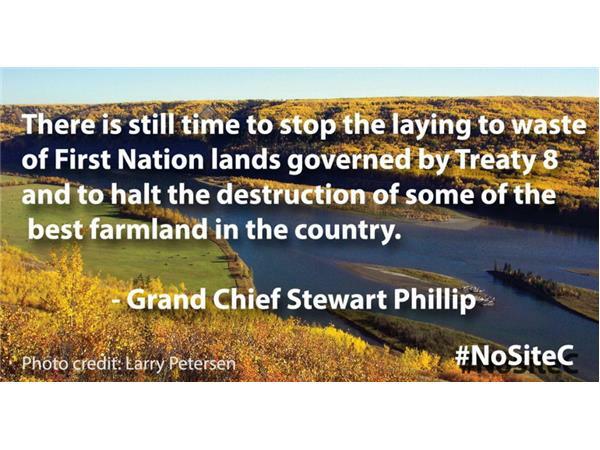 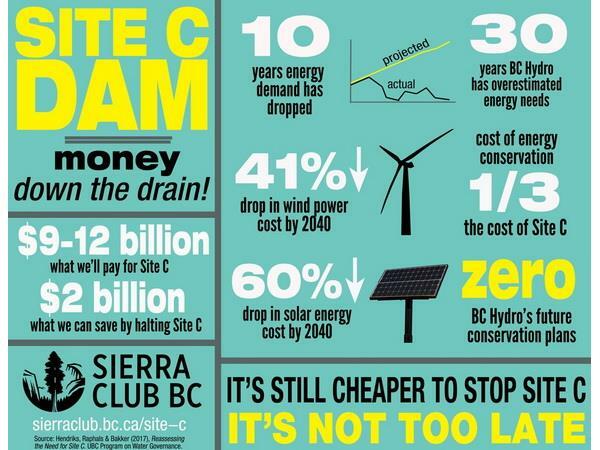 Of all the scandals, the systemic neglect, the misspent money, the cronyism, the deaths within the public welfare system and so much more, by far the most destructive and longest lasting disaster for BC would be the completion of Site C, the third of four dams on the Peace River first proposed in the 1950's. 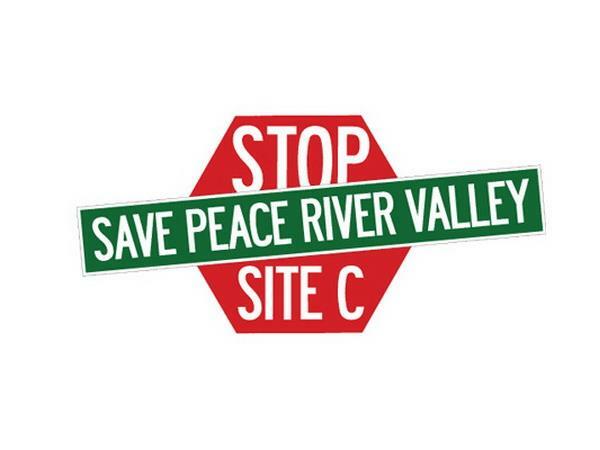 Site A, the W.A.C. 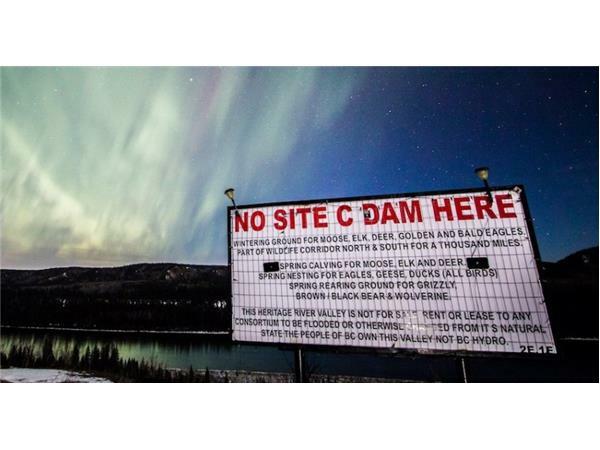 Bennett dam, opened in 1967 under fire for mostly the exact same complaints now plaguing Site C. In 1980, Site B, the Peace Canyon dam opened while payouts from the destruction caused 13 years earlier from Site A were being paid. 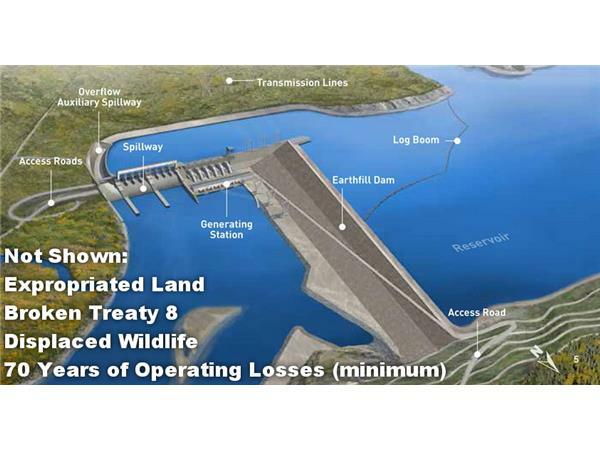 Site C was rejected in 1982 and 1989 after BC Utilities Commission hearings determined it was not needed. 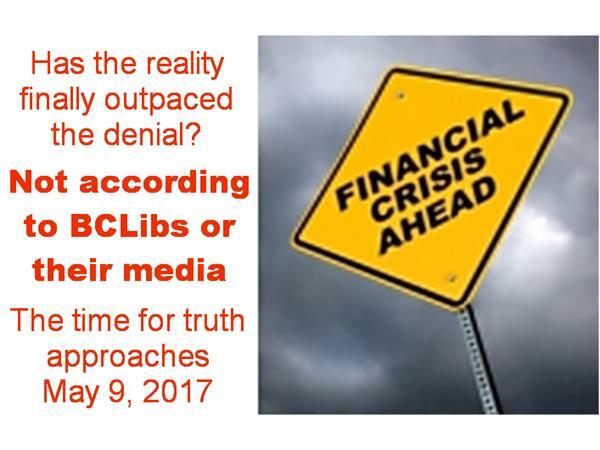 But the BC Liberals changed all that, in a steady orchestrated campaign of false need, false gains and false predictions. 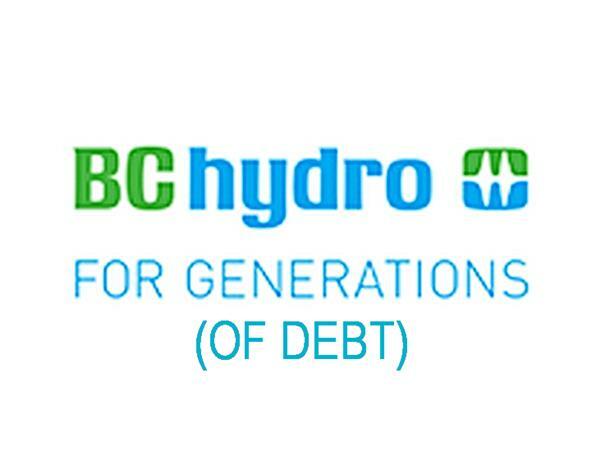 After the BC Rail giveaway and the BC Ferries debacle, why should the most powerful asset BC Hydro be left without being used for gain at the expense of future generations? 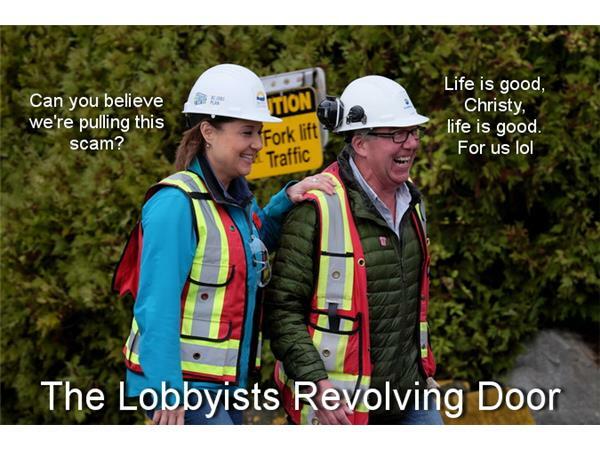 Nowhere is the revolving door between the BC Liberal party and a Crown corporation turning faster than that picture. 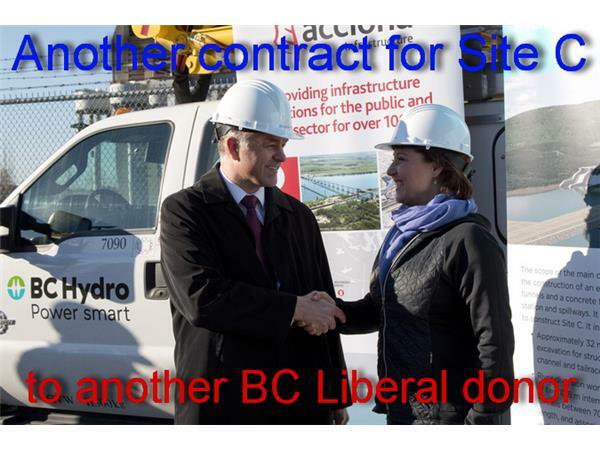 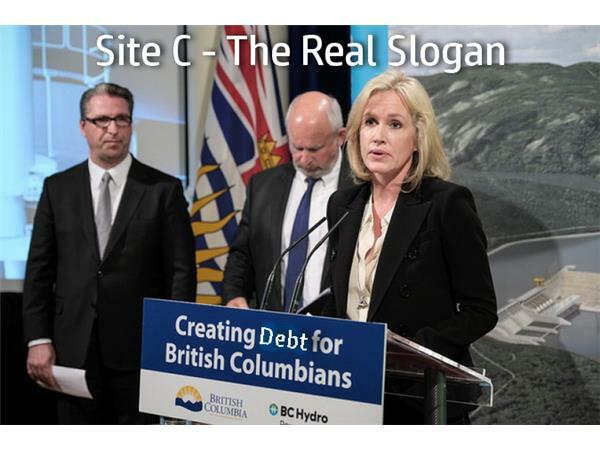 From deciding to skip BCUC approval for the first major project ever, to using BC Hydro as a cash cow, to managing the public relations from Victoria, to allowing massive environmental penalties to go unpunished, to ending conservation programs, Site C is indeed a legacy project selected by the Clark regime. 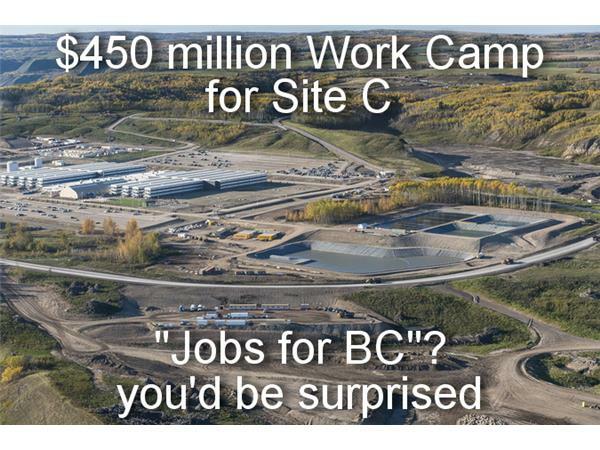 A $10 billion cost for something with no market, no profitability, no open process and no foreseeable point other than "we did it" while the citizens of BC pay in perpetuity for something they never needed. 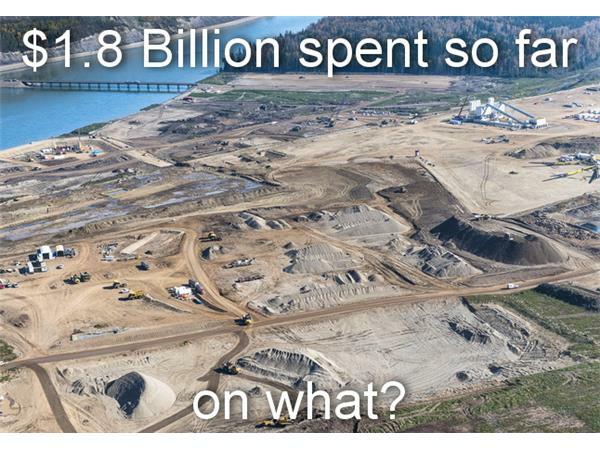 Farmland being expropriated, wildlife being displaced, First Nations being ignored and BC Hydro being bankrupted, all for a political goal of uselessness. 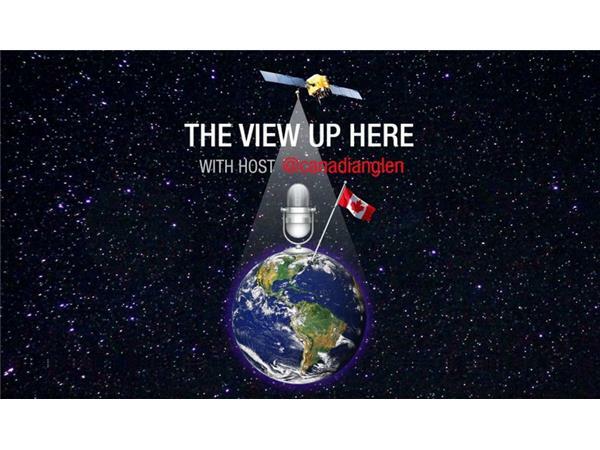 Thanks to Mike Clarke (CBC) Roy Hales (ECOreport) Larry Pynn, Rob Shaw (Vancouver Sun) Sarah Cox, Judith Lavoie, Emma Gilchrist and Carol Linnett (DeSmogCanada) for all the work used on this episode.